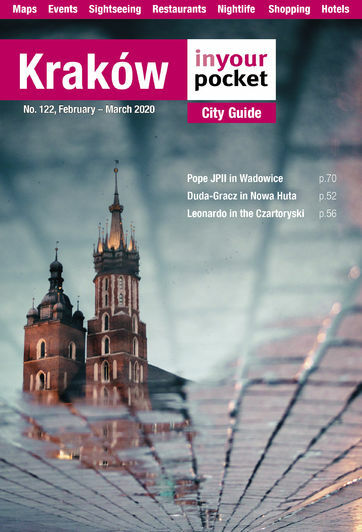 If an authoritative print guide, website and app (iyp.me/app) just aren't enough and you need someone to literally take you by the hand (hey, we kid) there are plenty of tour companies to choose from in Kraków and we list the best of them here. If you're wondering about the ever-popular antique horse-drawn carriages that line the market square, routes and prices are individually determined with the driver but the most popular route from the market square to Wawel Hill is generally 200zł (about 30mins), and you can expect to pay about 500zł if you carry on to Kazimierz. Just don't expect them to disseminate any information about what you're seeing along the way (see, you might need our help after all); that bright idea hasn't occurred to anyone yet.